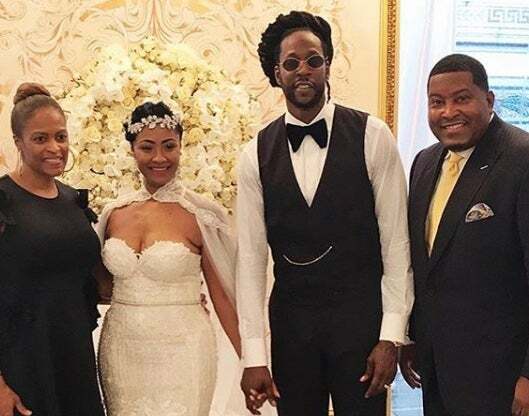 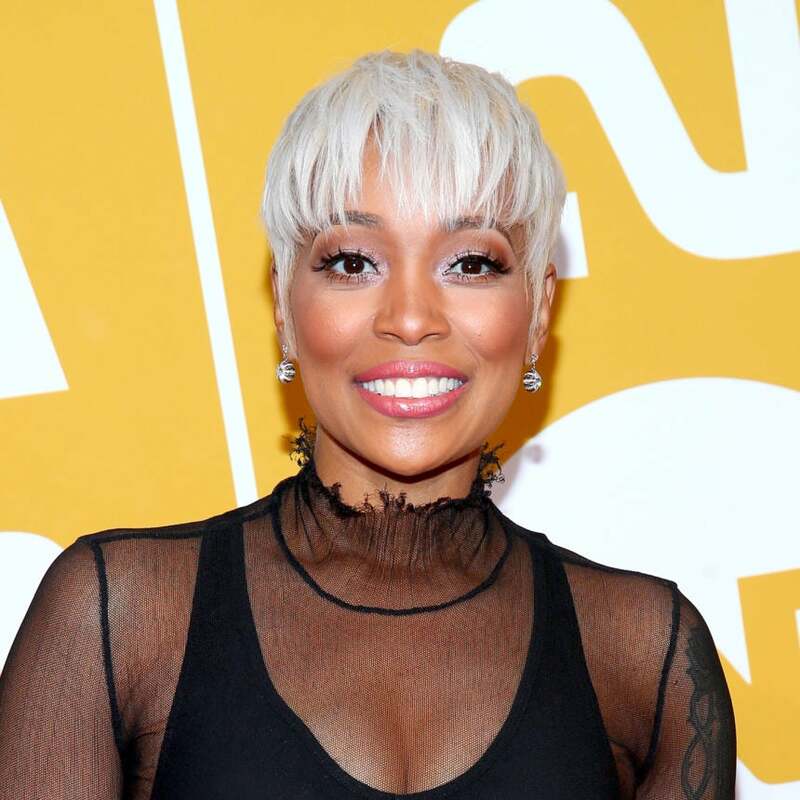 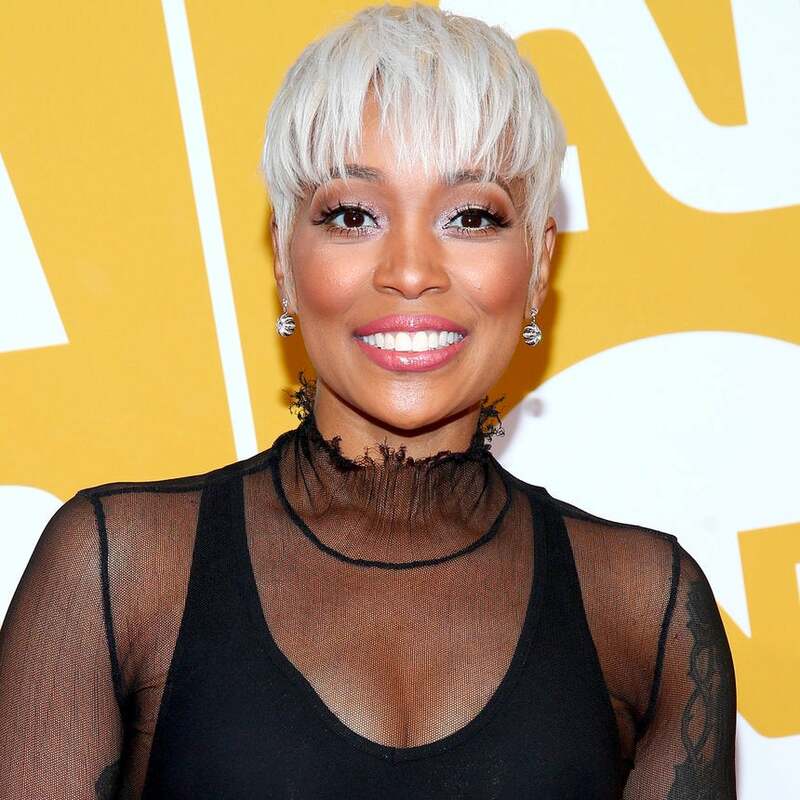 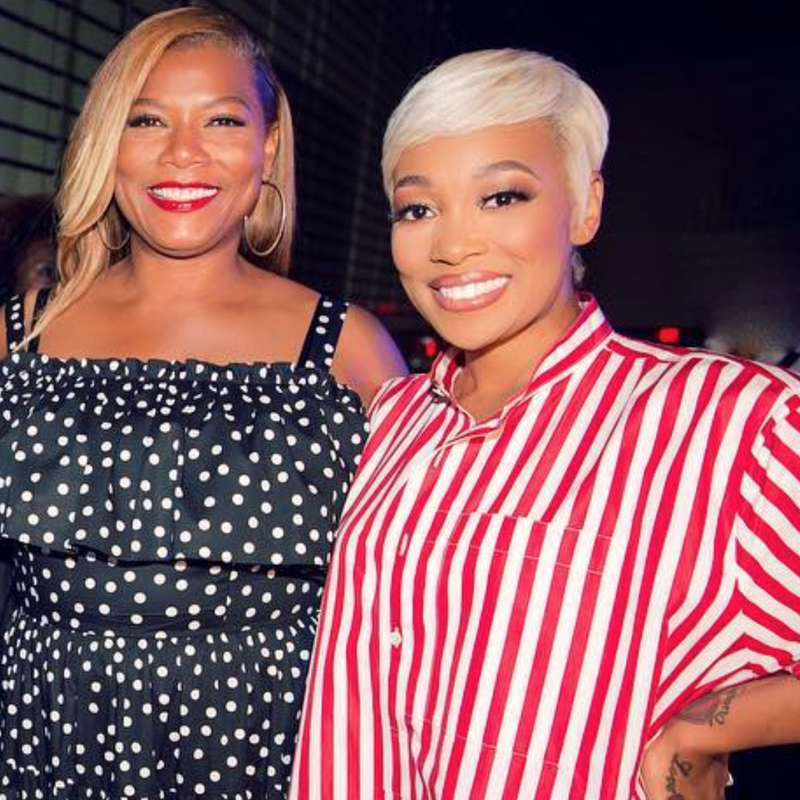 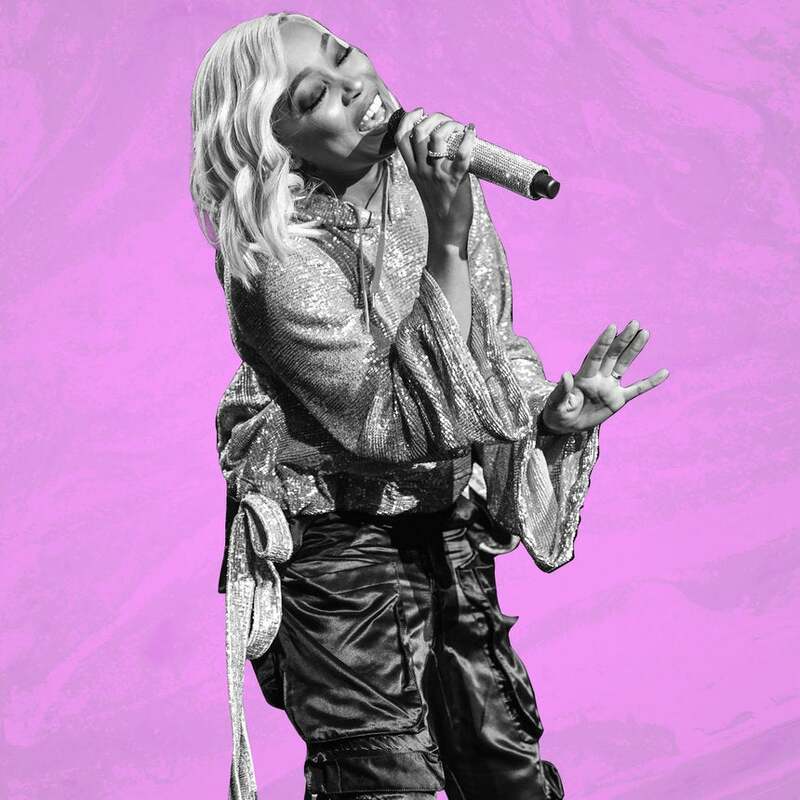 Monica Just Debuted A New Hairstyle and We're Totally Obsessed! 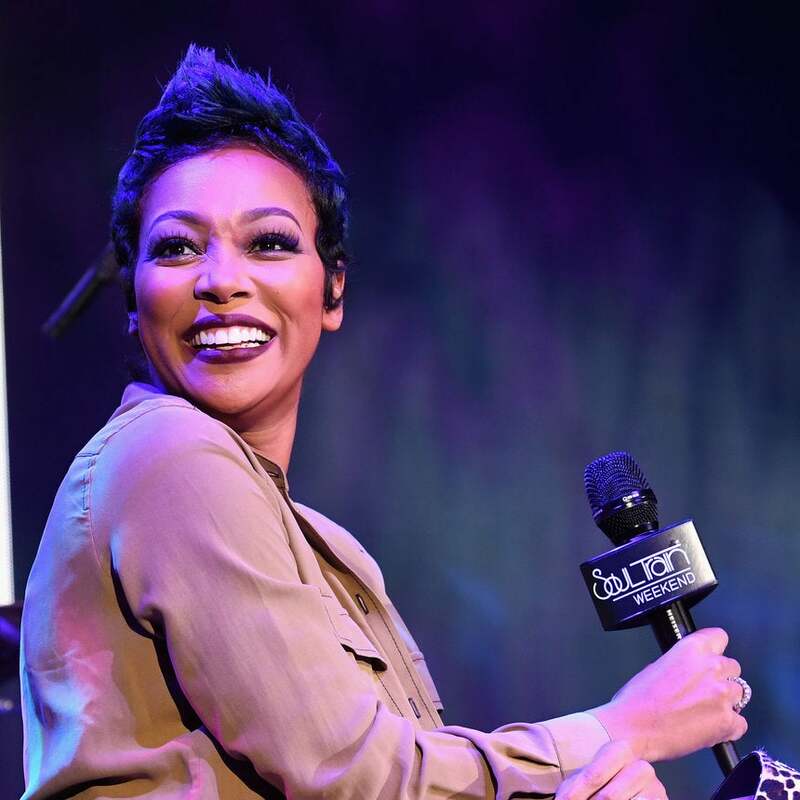 Add 'funniest storyteller ever' to Miss Thang's resume. 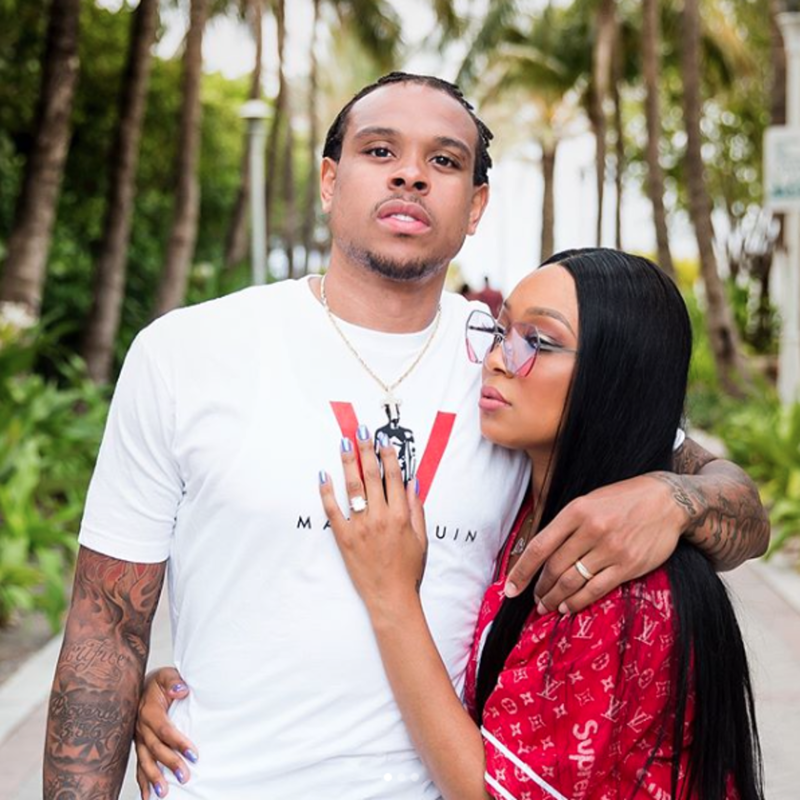 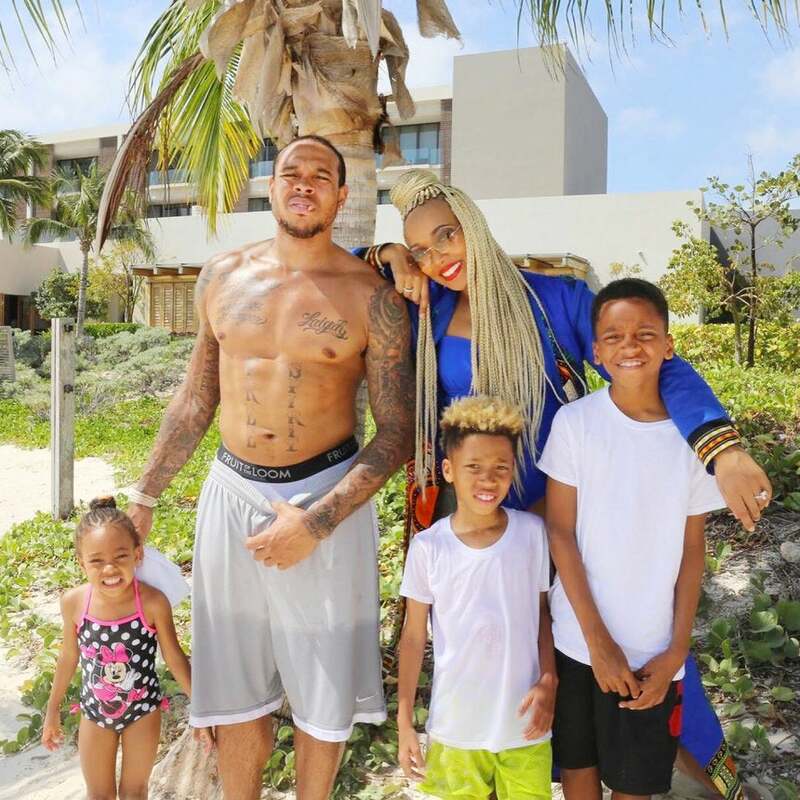 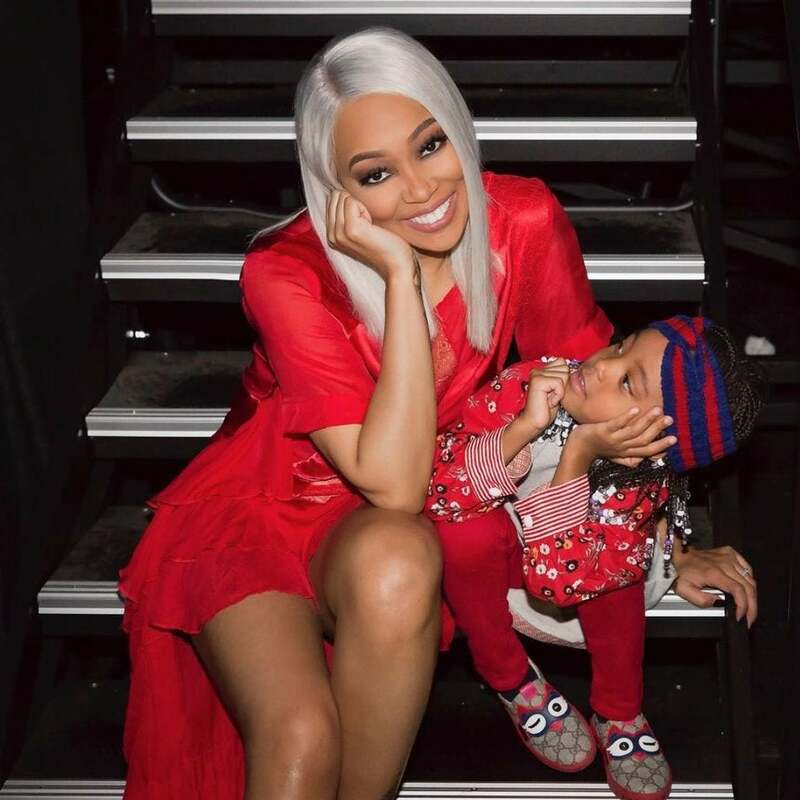 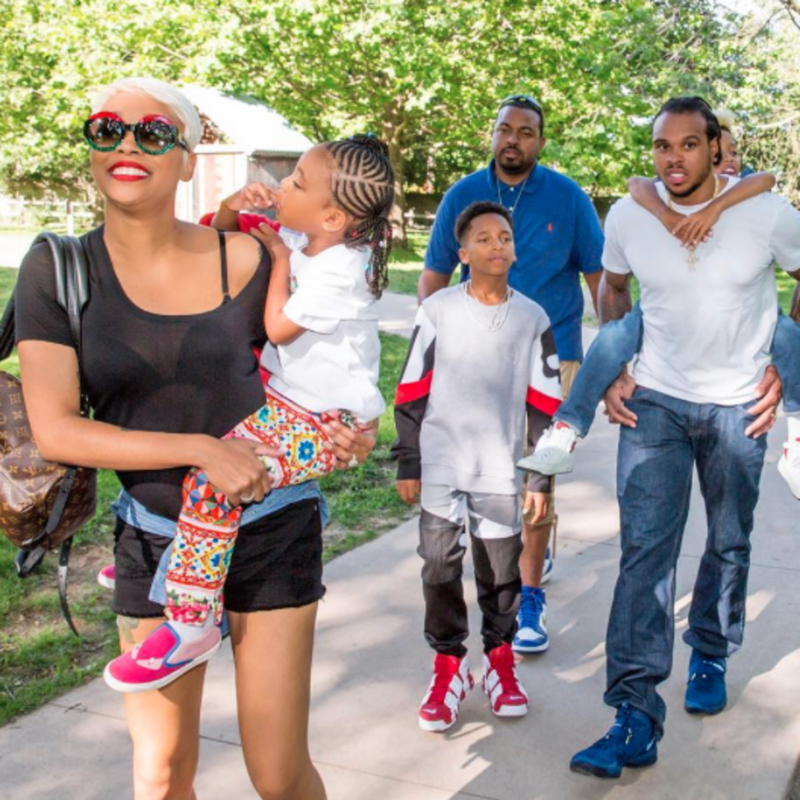 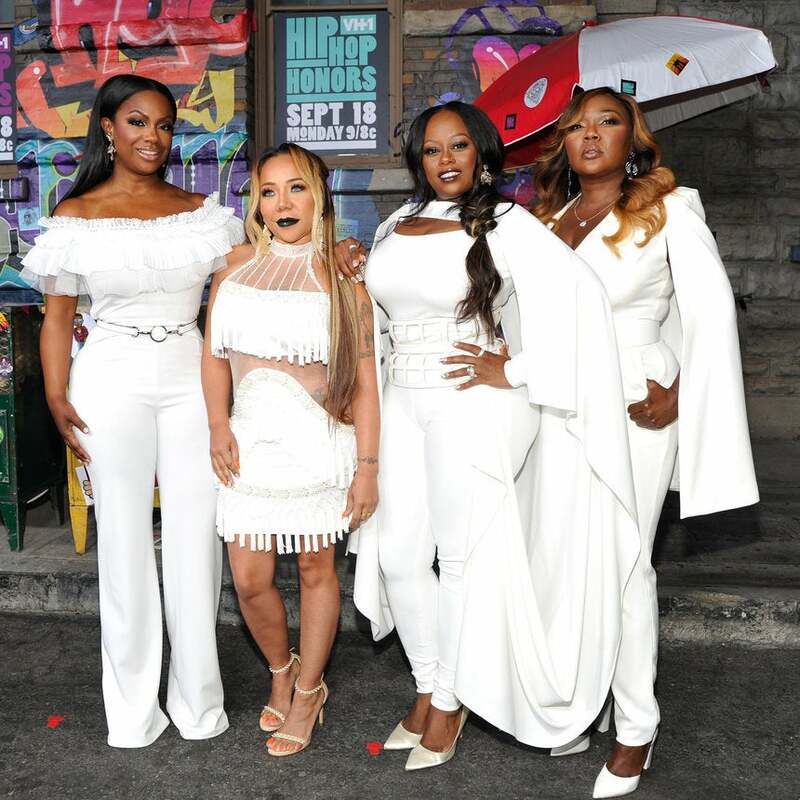 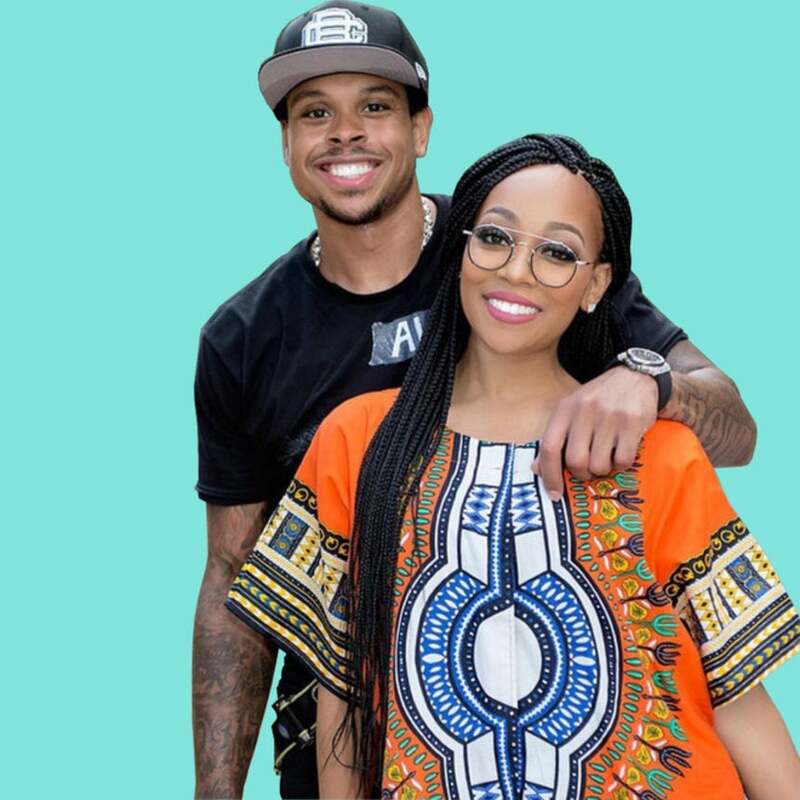 Now that school's out, Monica and her hubby Shannon Brown hit the road with their children for a little family fun. 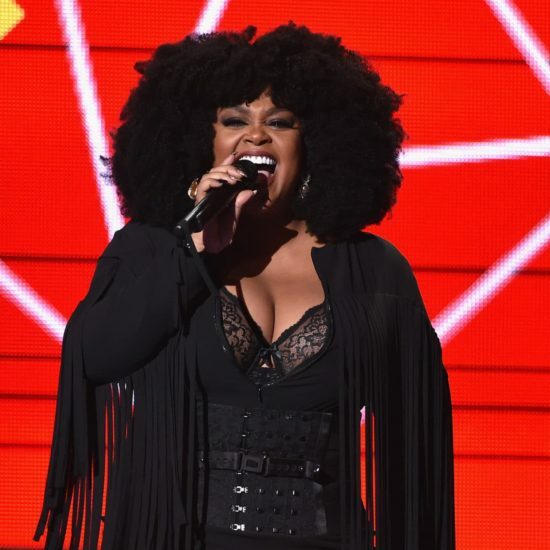 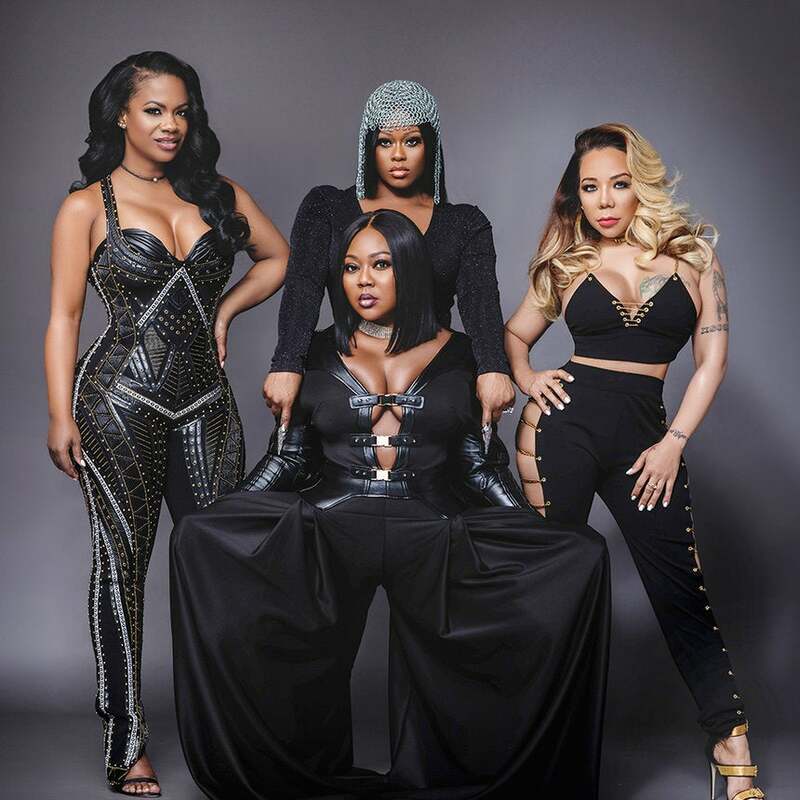 Last month, the singer underwent an eight hour surgery to remove her endometriosis.